You have arrived at the home page of Francis J. Beckwith, a philosopher who publishes and teaches in the areas of religion, jurisprudence, politics, and ethics. He is Professor of Philosophy and Church-State Studies, and Associate Director of the Graduate Program in Philosophy, at Baylor University in Waco, Texas. 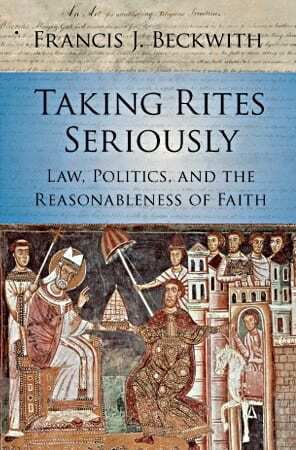 Taking Rites Seriously: Law, Politics & the Reasonableness of Faith (Cambridge University Press). “In Taking Rites Seriously Francis Beckwith clears away many of the misunderstandings of religion that have marred discussions of faith and public life and corrupted the constitutional law of church and state. Of course, there are some academics and activists who are so deeply in the grip of secularist ideology that they have no desire to learn. Most Americans, however, whether they are believers or secularists, would like to be better informed about religion. For them, this book is a gift.” – Robert P. George, McCormick Professor of Jurisprudence, Princeton University. 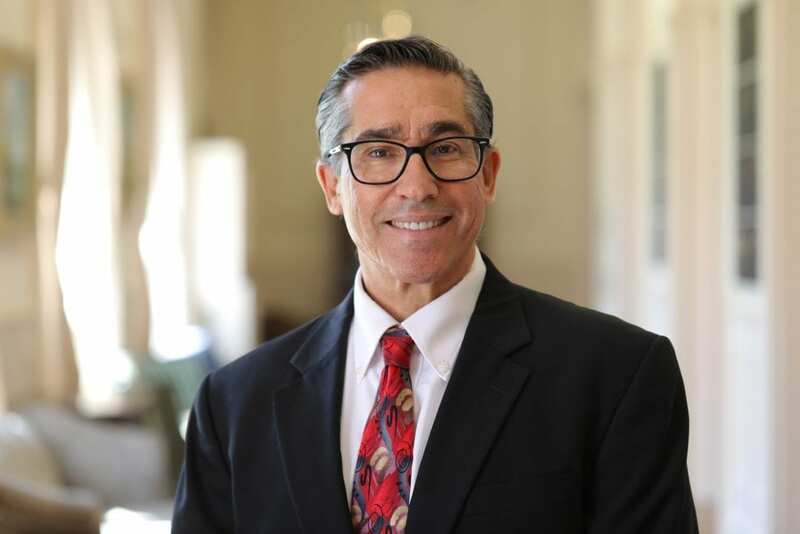 “Given the growing pressure on religious freedom, it is important for Christians to understand how the law works, both institutionally and culturally. These connected essays by Frank Beckwith are superb.” – Carl Trueman, Paul Woolley Professor in Church History, Westminster Theological Seminary in Philadelphia. “[W]ritten with admirable clarity, and amply demonstrating the compatibility—indeed the happy and mutually fulfilling companionship—of faith and reason, even and especially in matters of public life.” – Matthew Franck, Director of the William E. and Carol G. Simon Center on Religion and the Constitution, The Witherspoon Institute.